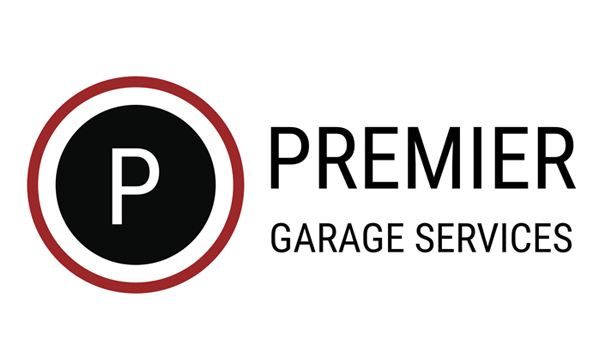 Premier Garage Services (previously Formula 1 MOT Centre) is committed to providing an honest and reliable service for our customers. Our highly qualified mechanics will take on any job no matter how big or small it is. Our team is always looking for ways to develop their knowledge and skill through training. We can offer main dealership services and experience at independent garage prices – so, what isn’t to like? 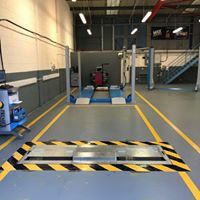 Contact us today if you would like to book your vehicle into our garage. We’re open six days a week from Monday to Saturday. Our work is fully guaranteed and carried out to the highest standard. We offer good prices with an excellent level of service. All our engineers are fully qualified and have many years experience. 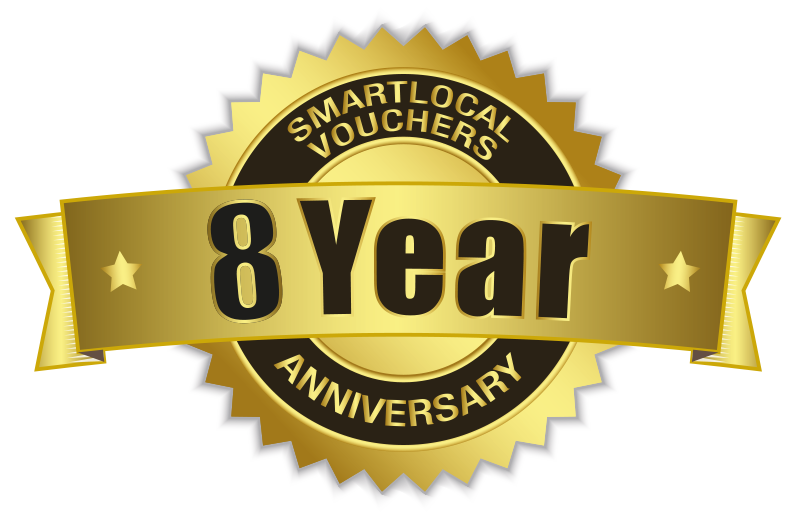 So if you are looking for a garage in Armadale, Bathgate or West Lothian which has efficient first class service but don't want to pay the prices charged by main dealers, call us today.